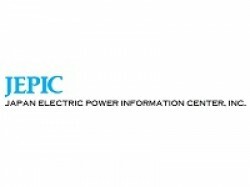 JEPIC（Japan Electric Power Information Centre）is an association sponsored by twelve major Electric Power Utilities in Japan. JEPIC’s main mission is to provide them with information on electric power industry in overseas countries. JEPIC is also promoting information exchanges with foreign electric utilities and organizations.